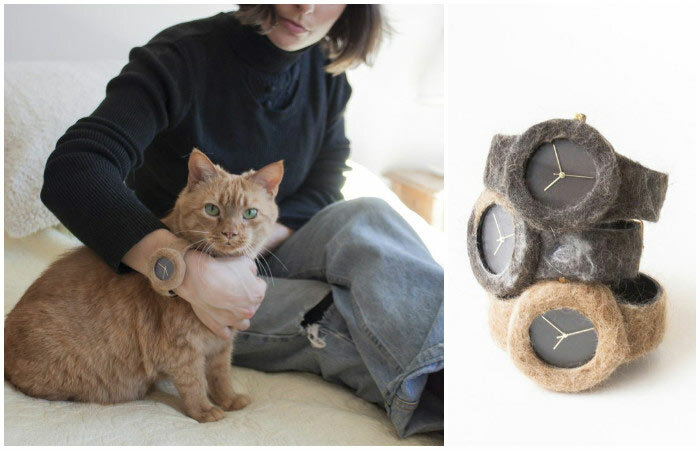 Three American designers give you another reason to adore your pets. After all, they have come up with an idea how to turn a cat’s or dog’s fur into money. Besides, this solution will bring joy to people. Who will refuse such a gift? Owners of pets are often so attached to their companions that they miss them even during the working day. They literally look forward to relaxing and putting the fluffy companion. Well, now it’ll be easier to track time while waiting. 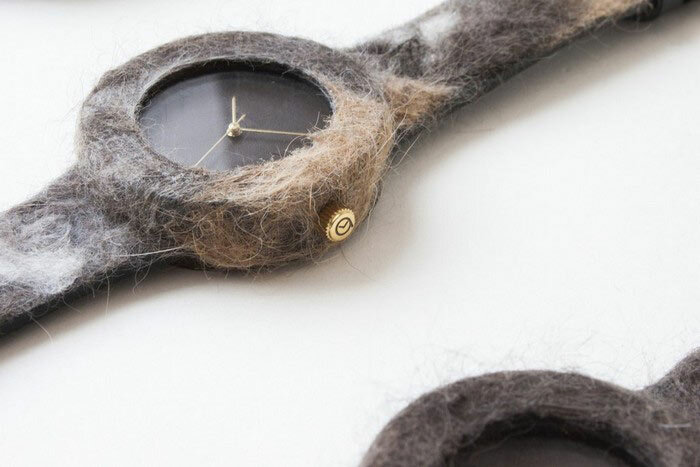 A US design agency provides an original service: they can produce a wristwatch with a bracelet made from your pet’s fur. In such a way, the pet will always stay with you: on weekdays and during vacation. The friends founded an independent wristwatch brand called Analog Watch Co. Their accessories are made of unusual materials, such as cork, wood or marble. Another solution is the fur of domestic animals. Besides, your favorite pet can become “the donor” for this original gift. 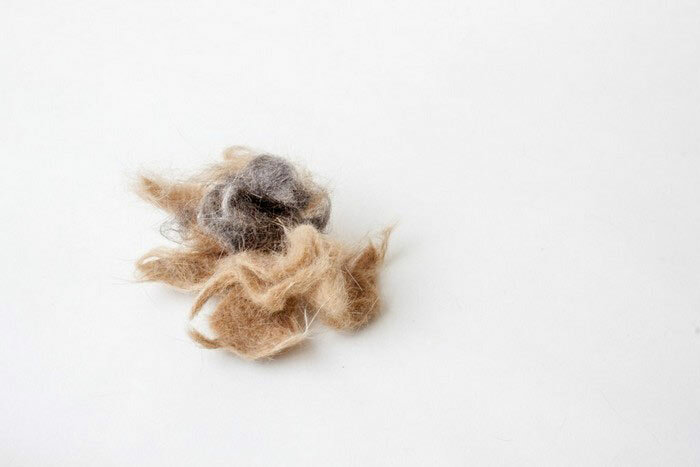 You just need to properly brush the pet for some time or arrange a spring cleaning and collect 50-100 g of fur. 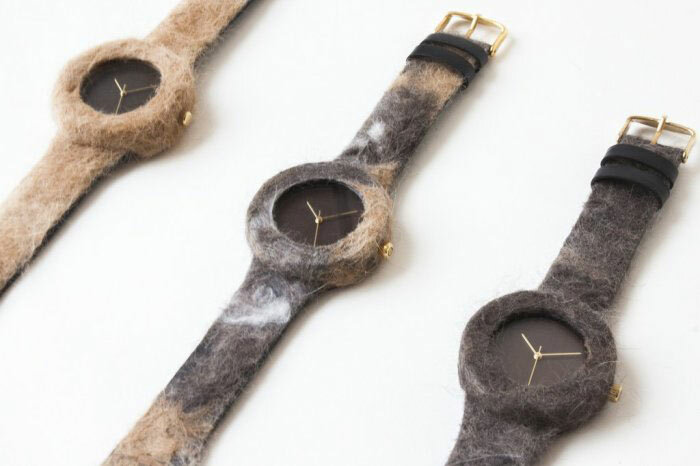 The fur should be sent to Analog Watch Co. With the help of a special technology, they will process it and turn it into a coating for a leather strap and clock face fringe. As a result, every watch from The Companion Collection series features a unique design and evokes pleasant memories. 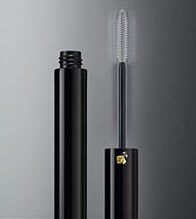 And yet, despite the specific material, it is not devoid of practicality: the accessories are treated with a water-repellent coating, so they are resistant to sweat and splashing water. 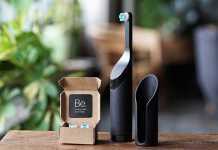 Although the unique gift costs a considerable amount of money (about $200), the designers have a lot of orders. This sheer fact confirms the idea that pets are a profitable small business niche.